With many years of Metal Detecting Experience, Larry DuCheny, Owner of GTC Metal Detectors can certainly answer your questions about which detector is right for you. Larry has helped hundreds of people find lost items in the state of Michigan. As a certified diver in Michigan, Larry has found items immersed in many lakes as well as Lake Michigan, bringing relief to many people who have lost valuables. 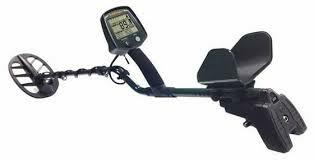 If you’re thinking about purchasing a Metal Detector, simply let us know which one you are interested in then fill out the contact form and we will contact you shortly. We have a full showroom in Traverse City Michigan. 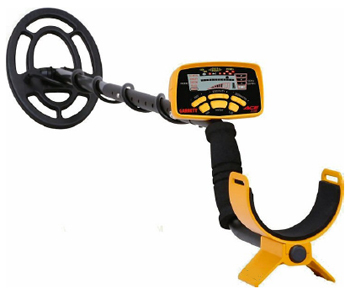 If you have any questions about Metal Detection or about what Metal Detector to buy or questions about the Hobby, Please call and we will be happy to help you out. Call Any Day and Any Time for Appointments. With over 800+ Users and counting, GTC is the most complete and trusted seller on the market. 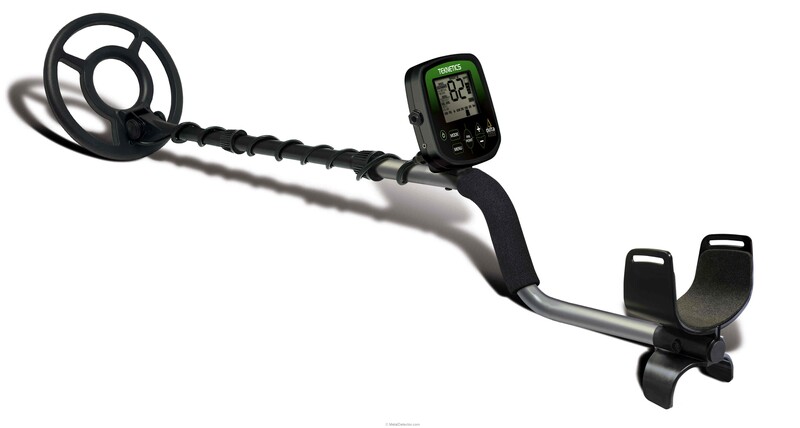 With many years of Metal Detecting Experience, Larry DuCheny, Owner of GTC Metal Detectors can certainly answer your questions about which detector is right for you. Larry has helped hundreds of people find lost items in the state of Michigan. As a certified diver in Michigan, Larry has found items lost in many lakes including Lake Michigan, Petoskey, Cadillac, Charlevoix and Torch Lake bringing relief to many families who have lost valuables. If you’re thinking about purchasing a Metal Detector or perhaps need to rent, simply let us know what you need via the contact form and we will contact you shortly. We have a full showroom in Traverse City Michigan. If you have any questions about Metal Detection or about what Metal Detector to buy or questions about the Hobby, Please call and we will be happy to help you out. To help make dreams come true through the treasures of Michigan and beyond. The journey of a man pursuing treasures is worth more that all the combined treasures he will find in life. To provide the best quality Metal Detectors at the most competitive price along with unparalleled service.